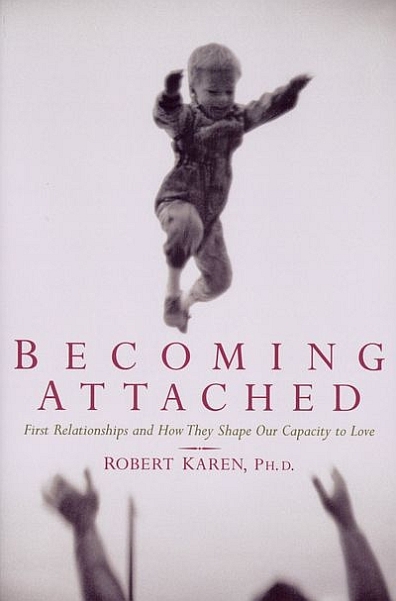 In Becoming Attached, Robert Karen offers fresh insight into some of the most fundamental issues of emotional life. He explores such questions as: What do children need to feel that the world is a positive place and that they have value? What are the risks of day care for children under one year of age, and what can parents do to manage those risks? What experiences in infancy will enable a person to develop healthy relationships as an adult?